DartConnect offers multiple options to fit the needs of every event, including local weekly blind draws, annual tournaments, and multi-date tours. The DartConnect solution speeds up match play, captures results and promotes your steel tip event, while providing options that work with your budget and technology requirements. 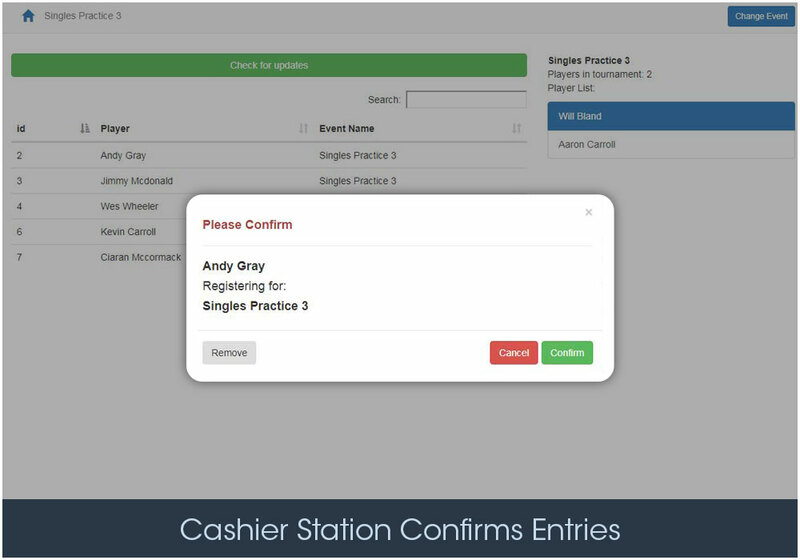 More than just a scorekeeping solution, the DartConnect Digital Steel platform eliminates staff stress and anxiety, while ensuring your players stay engaged with a first-rate experience that keeps them coming back for more. The scoring application speeds match play with less math and fewer errors, while empowering everyone to do expert performance tracking. Better yet, with DartConnect, more players are willing to self-score. Now everyone is a scoring expert and no more delays begging for volunteers! With online check-in and player self-registration, the players actually speed up the event for you! No more illegible names or misplaced entry slips. A more accurate draw file is available the instant registration closes. Run a more accurate event while relieving your staff of the burden of data entry! With registration closed, a few simple mouse clicks, initiates the draw, publishes the bracket, creates board assignments and notifies players of their pending competition details. The event “process” is no longer the bottle neck. Players will have to find something else to complain about! Tired of answering the same questions? 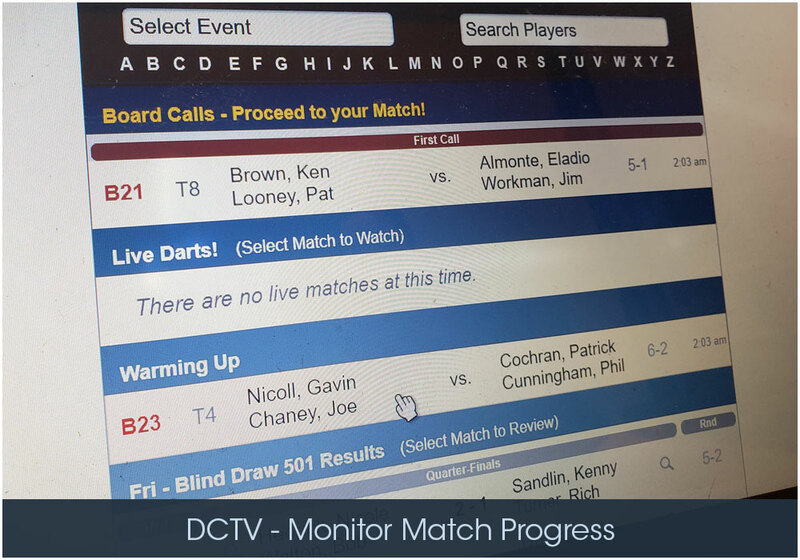 DartConnect TV’s extensive event information and electronic match notifications turn every player’s smart phone into their personal event resource! Any event related question is at their fingertips. Really ambitious? Hook up external monitors to create self serve information kiosks! Its time to take back the control desk – you have an event to run! Do you have staff ready to check on matches and chase players? Not with DartConnect. With DCTV, a single display transforms the control desk into “mission control”, monitoring every match: Manage delayed starts, adjust for marathon games and even complete abandoned matches. 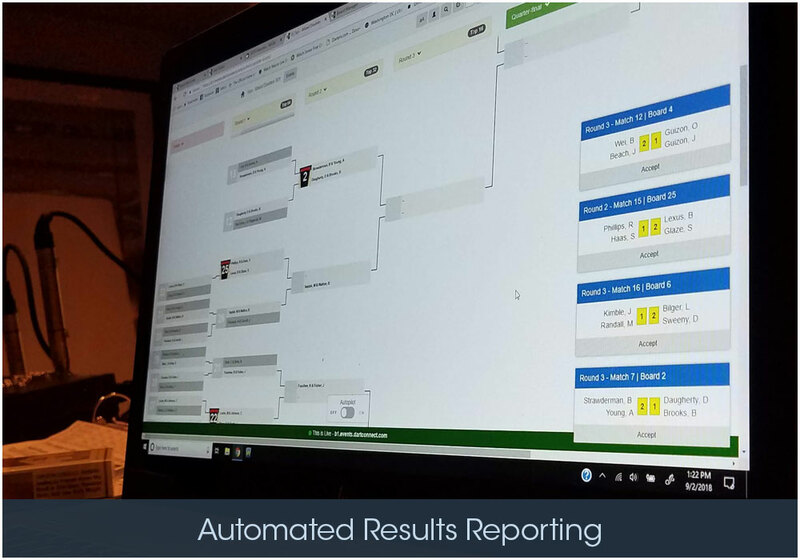 Completed results automatically deliver everything required to advance the bracket. No waiting for paper slips! While there can only be one champion, dart competitions are multi-faceted events that allow players to achieve excellence across many metrics. Who is the best scorer, who has the highest average finish, who had the easiest path in the bracket, who is the 180 king? All of this and so much more is detailed in our player performance leaderboard. After the winner is declared, let the debate begin! Do You know a Digital Steel Expert? Tournament organizers around the globe…. With DartConnect Onsite Services, a DartConnect representative may attend your event with up to 32 tablets that you rent from us. 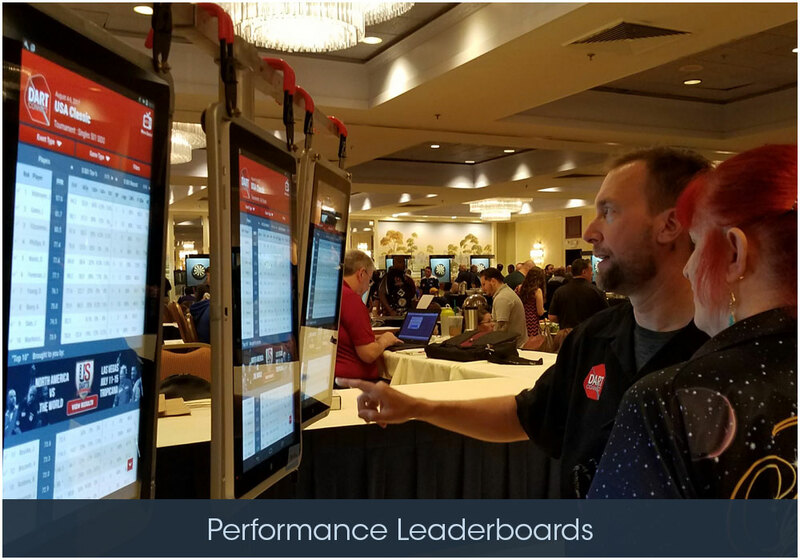 We will give scorekeeping tutorials, train staff on the Digital Steel system, troubleshoot WIFI and tablet issues and pass on tips and tricks we’ve learned from hundreds of tournaments around the world. Costs for Onsite Services vary based on travel requirements. Have a vision for DartConnect at every board? This is already happening at major tournaments (50+ dartboards) in New England, other regions of North America and around the world, and is very achievable for smaller events. If you are willing to commit to making this happen we will help you do it as efficiently and cost-effectively as possible. Do we need tablets on every board? NO! 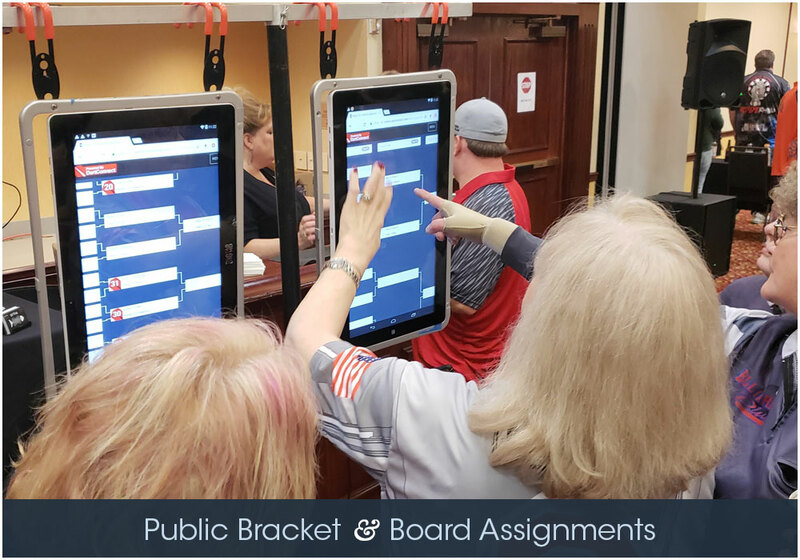 Tournament services can be utilized by having a tablet on the finals board and asking DartConnect members to bring and use their own tablets (BYOT) – this how many events are run. We strongly recommend involving local league(s) that have experience with DartConnect. This guarantees a base of users with tablets and expertise. How do we mount tablets on the scoreboards? If your portable dart stands do not have chalk/eraser shelf, hangers are available at most major online dart shops, including A-Z Darts, The Dart Guys and Dutchman Darts. Many have custom designed a homegrown solution with off the shelf supplies that fits their needs. Most DartConnect members who bring their own tablet often have their own hanger as well. For any number of tablets you can provide, you can still take advantage of our Standard Services, which includes tournament account login, online check-in, shared player lists, DCTV, leaderboard, email match reports and many other popular features. If you want to cover every board with DartConnect, consider our new Tablet Rental Options and Onsite Support Options. We’ll work with you to discover the best and most affordable options for your size event. However, WIFI is required to log into the tournament, so that the event player roster can be loaded, matches can be broadcast on DCTV, and the event leaderboard can reflect player performances. 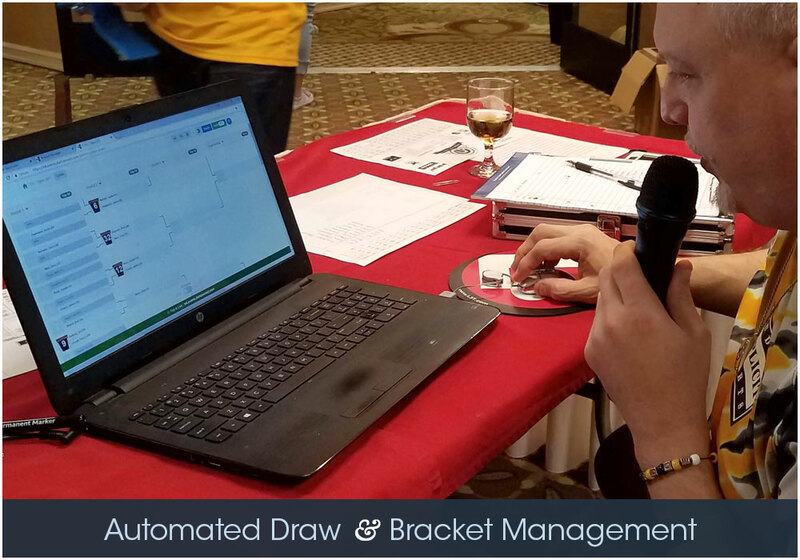 If using the DartConnect Bracket Program, there are many built-in failsafe tools, such as printing brackets or saving them as a PDF as a backup measure, plus DCTV information for reconstructing match results. 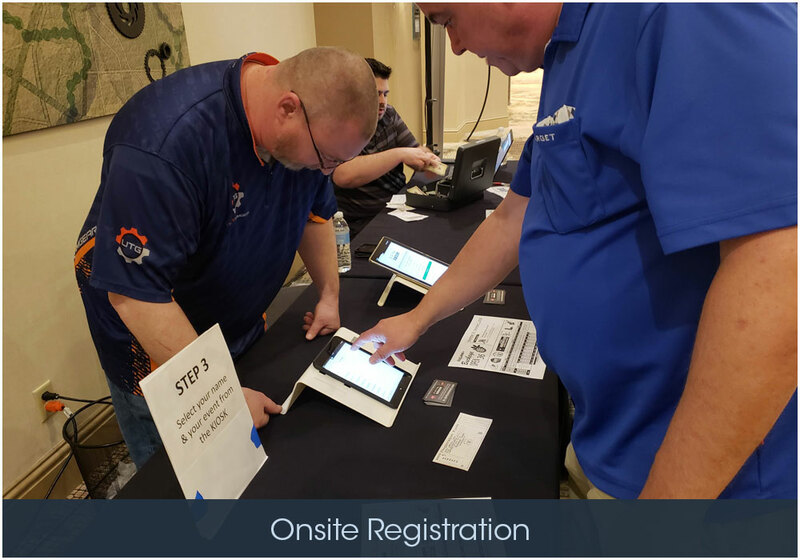 Whether this is your first event with DartConnect or you are returning for your next event, the first step is filling out an event request form (see below). Once received, we will follow up with you about getting your event set up in our system, plus opportunities to train with practice tournaments to get you and your staff accustomed quickly to running a DartConnect Digital Steel event. Additional resources will be added over time. Although we do not provide video streaming services, many tournaments integrate DartConnect into their video stream to provide a professional broadcast. We can consult with you and put you in touch with other tournament organizers and service providers who can advise you on best practices for providing a live video stream at your event. If you have not used DartConnect for your event before, DartConnect will arrange for a free event trial for your first ever event with us, please fill out our Event Request form. In addition, if you are a Partner League, you receive two standard events per season at no charge. Please see our pricing page for a detailed fee structure for returning events. Is DartConnect available to come on site with tablets and help run the event? DartConnect representatives are available for a handful of events every year (make your request as early as possible). From the moment a player check-in for the event, they’ll be streamlined through the participation process, receiving updates as needed for board calls and event details, culminating in detailed match reports. The Digital Steel platform accomplished all of this, keeping the event running smoothly for you, while providing an unparalleled player’s experience, guaranteeing they will be back for your next event. Visit the player page to experience the player perspective. We have experienced every level of competition, from the local pub competition to the world’s elite. All event organizers face the same challenges, just on a different scale. Help us understand the pain points you would like us to address, and select the best solution for your budget and hardware access. Players add themselves to the participation list. Faster, more accurate and no data entry! Identify the players holding up the tournament. 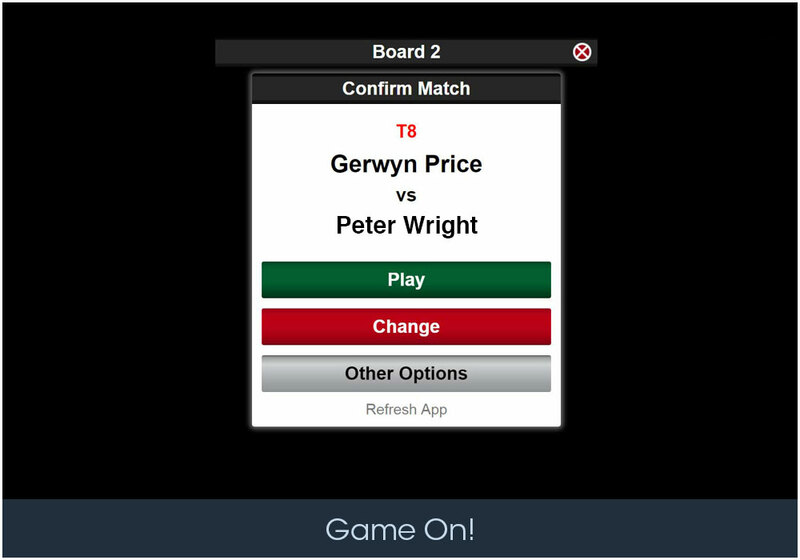 Enable players & fans to look up board/match assignments online! Legible Match Slips for Everyone! No Excuses! Fewer control desk interruptions. 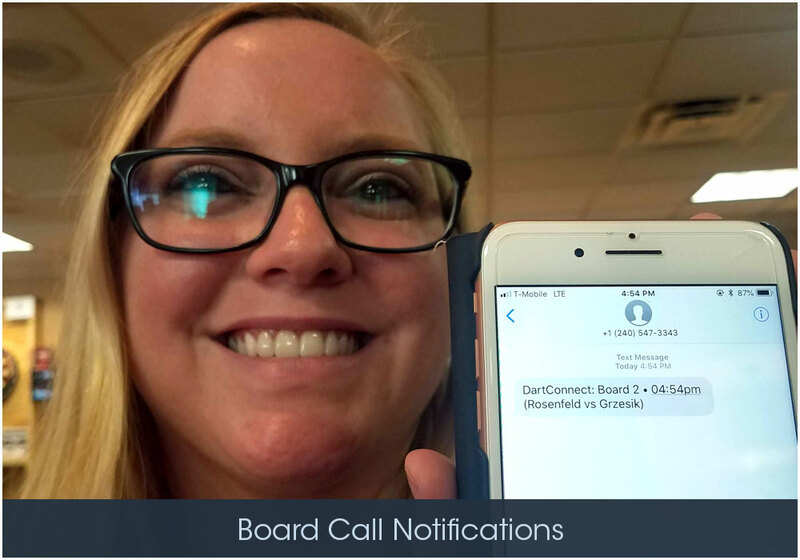 Electronic Board Management — Included Never assign two matches to the same board again! 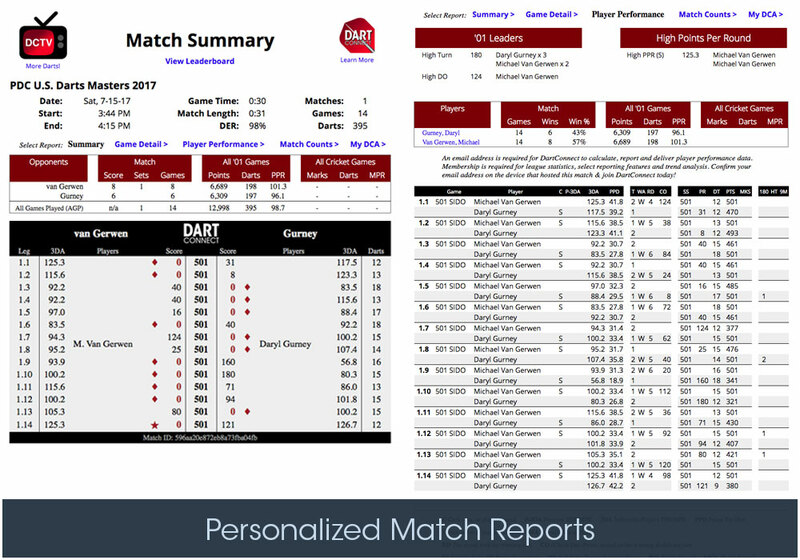 Automatic Match Result Reporting — Included DartConnect will report winners before the players do! Match Reports and Performance Rankings Included Included The player event experience continues even after they leave the oche! Are you serious about promoting your event or tour? DartConnect can put together a proposal to create a custom marketing plan to recruit attendance, highlight players and promote sponsors and partners. Tools include custom leaderboards, strategic banner ads and direct marketing campaigns. Our solutions begin at $5 per attendee. Contact us for a custom quote, that will give you access to over 50,000 players and hundreds of thousands of fans every month.